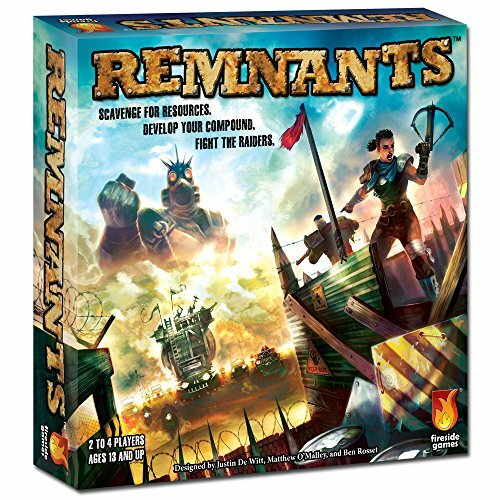 Remnants Board Game Review - The post-apocalypse meets dice — GamingWithSwag.com - Dads By Day, Gamers By Night. A Post-Apocalyptic game (think Mad Max) combining the frenzy of real time dice rolling for scarce resources and then building up your defenses with those resources for a series of rounds against increasingly difficult threats. The game has several rounds with a threat coming essentially every other round. Each player has 4 of the game's custom dice The dice sides show different survival resources for the frantic dice rolling scavenging phase where you try to roll three of a kind of a resource and then grab that resource before they are all gone. The dice also have little dots on the bottom which are used for counting off other dice rolls for a value like in the combat portion. 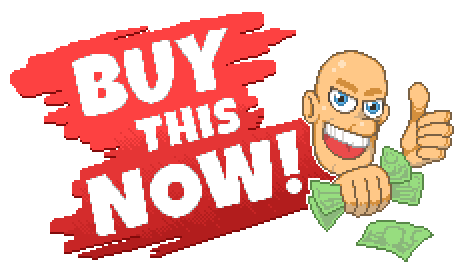 Once the resources are gobbled up you take turns buying upgrades which can improve your combat prowess, give you more survivors for scavenging, increase your economy, or give you more victory points which determines the winner at the end. When a threat comes a calling each player has to be able to fend them off or suffer some consequences. Once the final boss is confronted you add up the victory points and declare a winner. Games should run about an hour with the first session being maybe a little more. While the game has a few unique combinations of game dynamics it is laid out pretty clearly and the few odd rule conflicts we had with certain card abilities were actually addressed specifically which is rare. The Mad Max styled theme is tied nicely to the gameplay and doesn't feel pasted on, and there are some nice little touches like how victory points are ketchup packets because in the future flavor for your scavenged gruel is the most valuable commodity. Setup and takedown doesn't take long with a little shuffling and dealing with the many tokens which are relatively easy to tell apart. The custom dice are sweet and having everyone have their own dice makes the game go a little faster since you can avoid passing them all around. 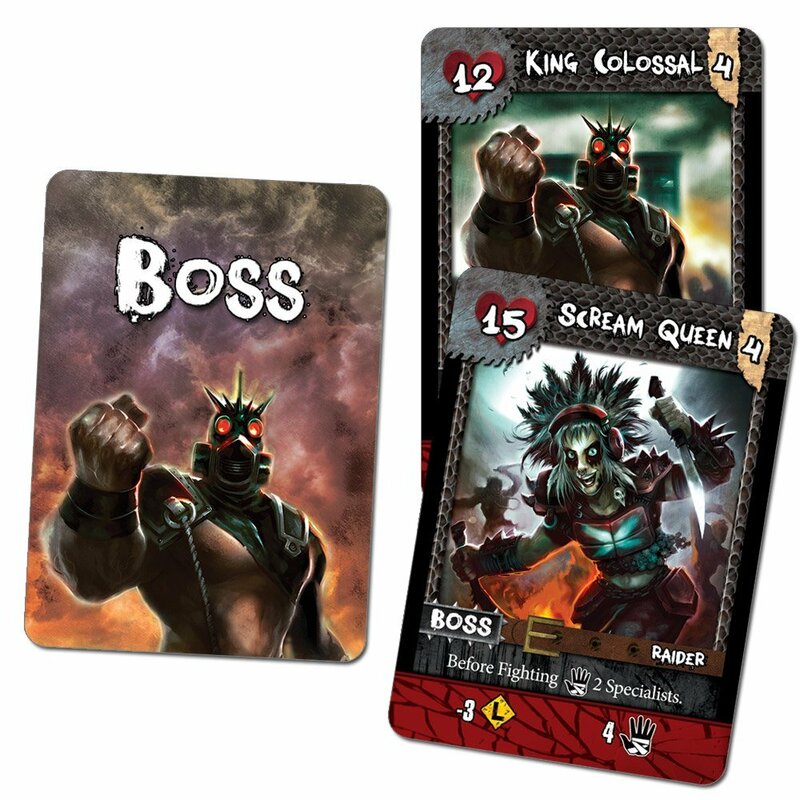 The tokens and cards are made of decent materials and should hold up to repeated play-throughs. The pacing of the game is going to make or break it for some. You go from frantic dice rolling to calm tactical decision making regularly which was thrilling to me and actually made the theme a little more immersive. The combat can be a bit difficult as there are only a few ways to increase your strength and if you are unlucky buying upgrades the threats can start to outclass you pretty quickly. I appreciated the many paths to victory, and the inclusion of dice rolling and the variety present in the threats should make replaying the game quite diverse and unique so that the investment cost of the game should grant you several fun adventures in the savage wastelands of the future. There are not many games like this which your collection probably needs, and it would be an excellent introductory game for people still warming up to deeper board games or as a late night energy boost to your marathon session of gaming to get the blood flowing.